I am passionate about skin, skincare, anti-aging and treating skin concerns by providing the best facials and body treatments that will get you results. I offer a range of top facials from award winning CACI non-surgical muscle lift and toning treatments to advanced skincare and facials using the pioneering Environ range of active vitamin A products that repair and normalise the skin. I’m delighted to add the new Fusion needle-free Mesotherapy face and body treatments to my treatment menu. 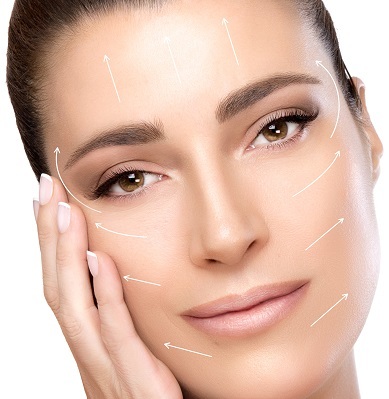 Mesotherapy can effectively treat a wide range of skin concerns and skin conditions by using the highest graded pharmaceutical vitamins, peptides and hyaluronic acid by driving them into the brain of the skin cell. Whatever your skin concerns, come and discuss your needs with a skin specialist like me, who wants to get you the best results. Compliment your fantastic looking skin with any of my beauty treatments – massage, waxing, spray tanning, manicure, pedicure or even a special occasion make-over. Whatever your needs you will find it here at Relax & Revitalise Beauty. My aim is to make you look good and feel great!